Minions. . HD Wallpaper and background images in the I minions di Cattivissimo me club tagged: photo despicable me minions. 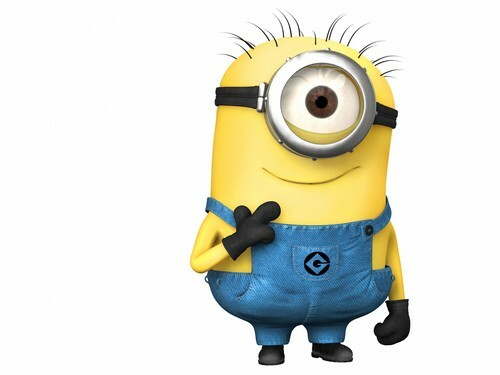 This I minions di Cattivissimo me wallpaper might contain aspirapolvere, ippovia, horse trail, and hoover.